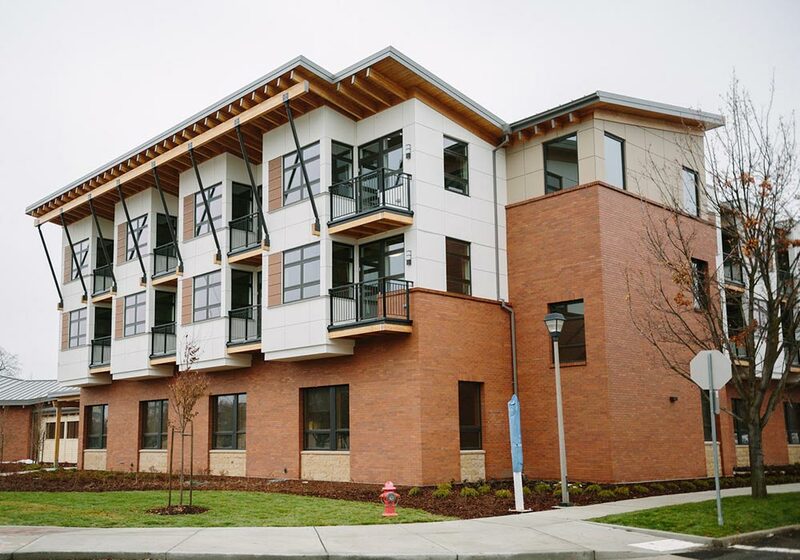 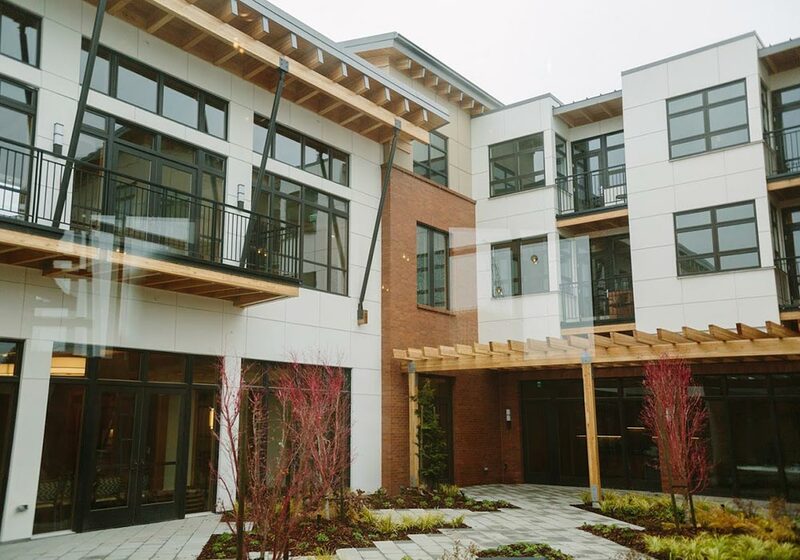 This new 36,074 square foot Jesuit Residence on the Gonzaga Campus will serves as home for Jesuits living on campus. 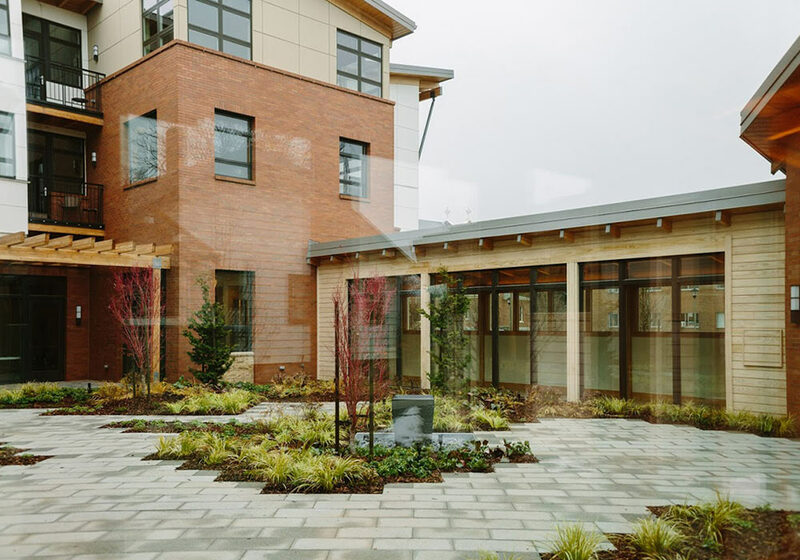 This beautiful facility houses 20 Fathers, a hospitality suite, chapel, dining room, and administrative space for their use. 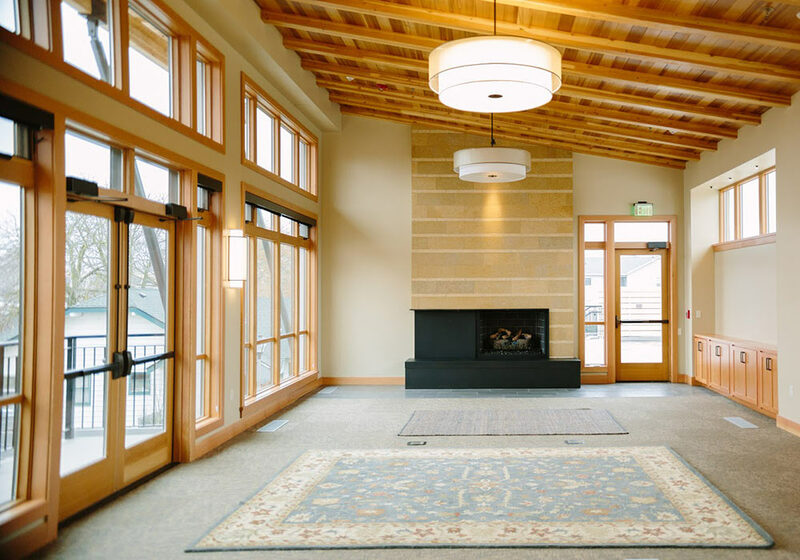 It also includes reflective space to serve Jesuits seeking retreat.